Smaller Project 5-3, Family Room » Roger Perron Inc. 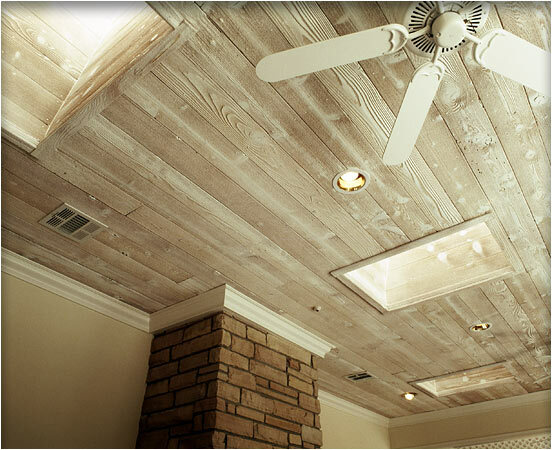 This photo shows a remodeled ceiling for the family room, with skylights and applied fir wood that was sandblasted. Designed by Roger Perron, design-build contractor.